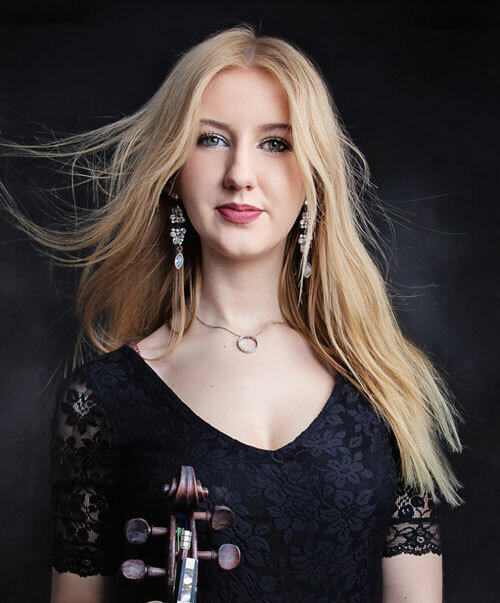 Emma Greenhill is a Sydney-based violinist and composer currently studying at the Conservatorium of Music. She has performed her own compositions twice at the Sydney Opera House and played at hundreds of weddings, performances and events all around New South Wales. She has appeared on the Voice Australia, Xfactor Australia and The Footy Show and played live with Sony recording artist Nathaniel Willemse, and award-winning artist, Delta Goodrem.